My-AIS is the smallest marine emergency beacon in the world. 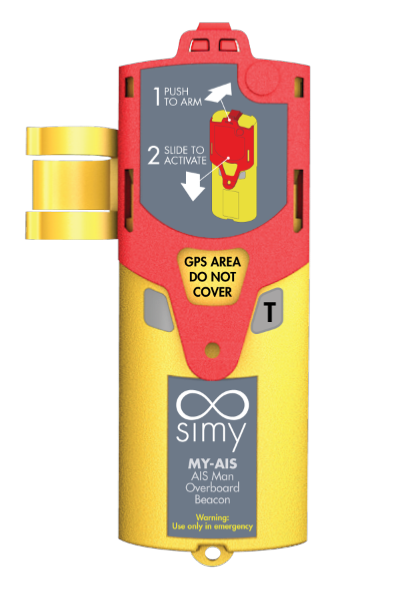 It can easily be integratedinto life jackets, even the most compact. In the event of anemergency, it transmits your GPS position to surrounding ships so they can comeand rescue you. Safeguardyour own life and those sailing with you.